proactivephilanthropy has no other items for sale. 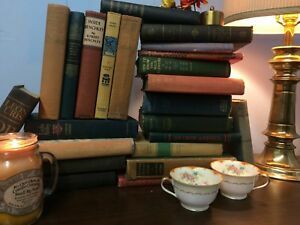 great selection of vintage books! Books are nice, thank you.